Although summer has just begun and there are 30 degrees C outside, I’ve been invited to preview the A/W C&A collection. It’s quite fun to see what you’ll find in shops 3 months from now and maybe put something on your shopping list. 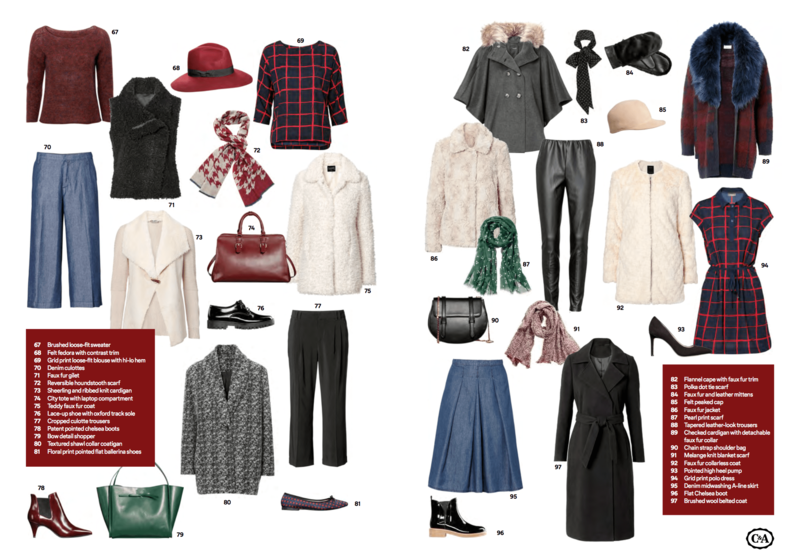 You already know by now (if you are a constant reader of my blog) that every season has a basic palette of colours that you’ll see everywhere. This happens no matter the year or the trends. 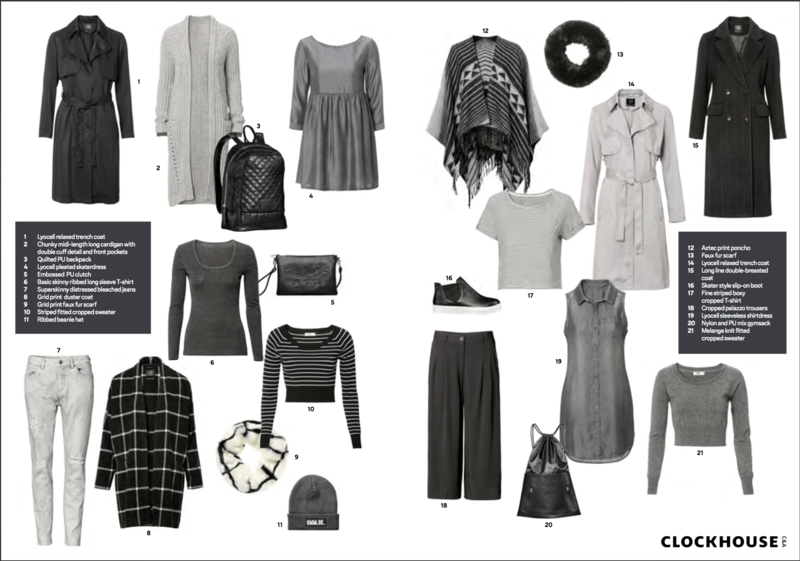 C&A collection is no different, so you’ll meet almost 50 shades of grey ( maybe the book inspired them too :)), which is really good, because I love grey, I wear grey and its one of those neutrals that work with everything & almost everyone. The collection mixes the usual grey – creamy – black tones with splashes of dark green, blue, orange and burgundy, mostly found in accessories. And especially the shoes and the bags caught my attention, as they looked really good even though they weren’t made out of genuine leather. For the daily casual look, this collection has some really cool items to show, and the prices look really good too. Is there anything you put on your shopping list?